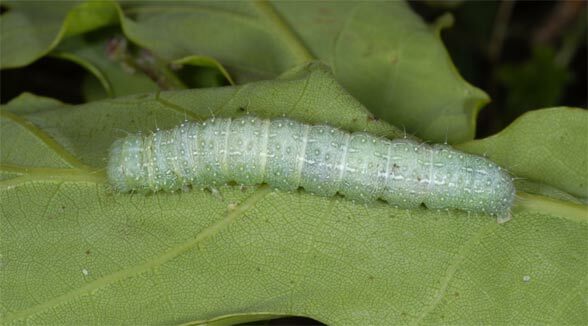 The larvae feed on Quercus species (oak). Lithophane ornitopus colonizes open forests, forest edges and grasslands with oaks. 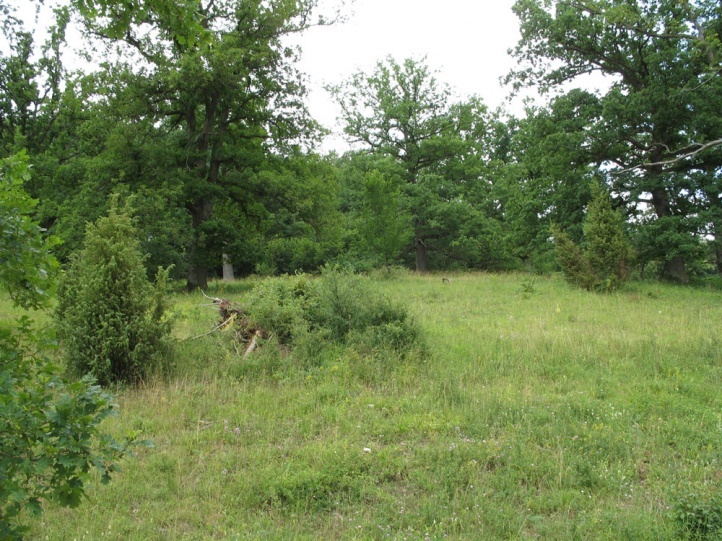 It occasionally occurs even in urban areas when oaks are available. 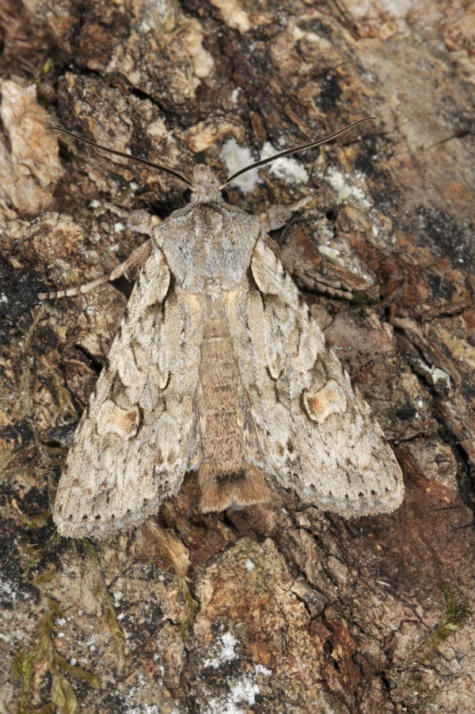 The adults fly overwintering from September to mid-May. I found them in autumn resting on dead leaves of a large broken oak branch. 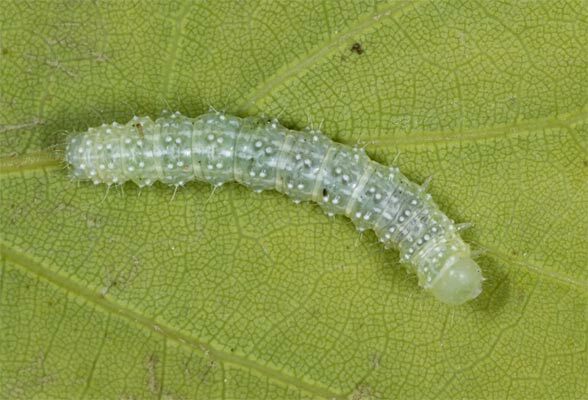 The caterpillars are found from May to June. 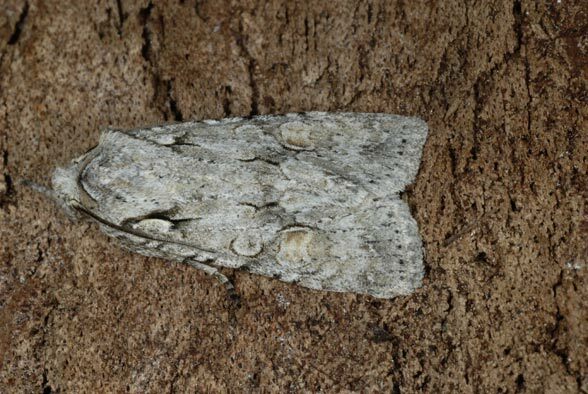 They can be tapped from larger oak branches. 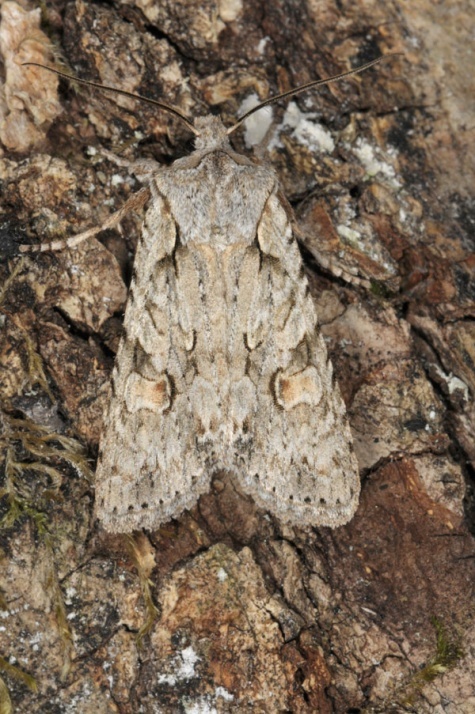 Lithophane ornitopus is widespread in Central and Southern Europe. It also occurs in Northwest Africa and Asia to the Amur region.